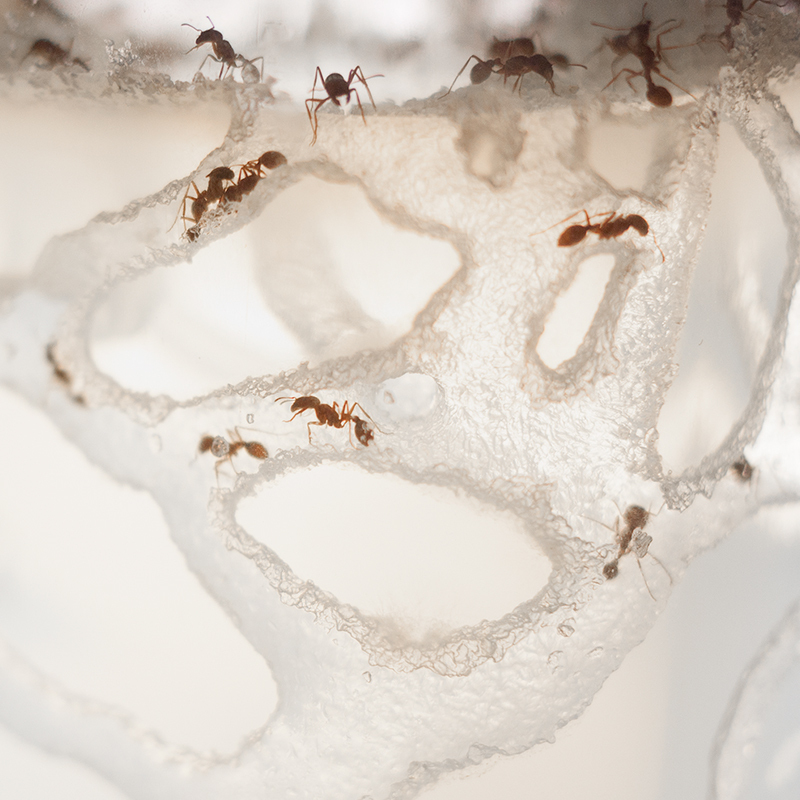 The Colony Necklaces are castings of tunnels created by the common red harvester ant. 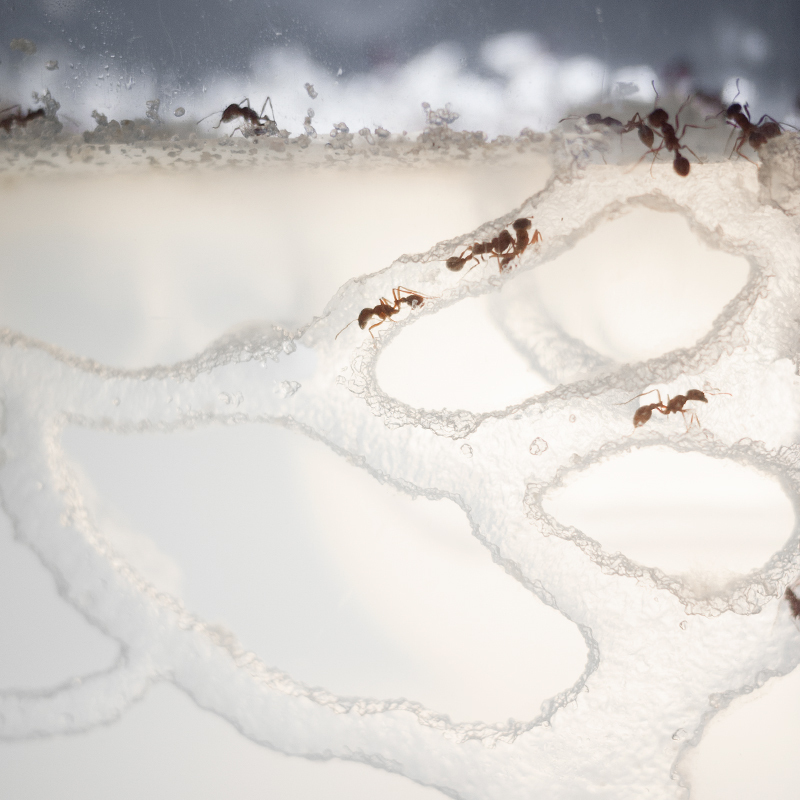 Custom ant farms were built, and the creatures instinctively began to create their unique and captivating matrix of tunnels. A series of castings were made capturing the organic and textured forms that naturally developed. 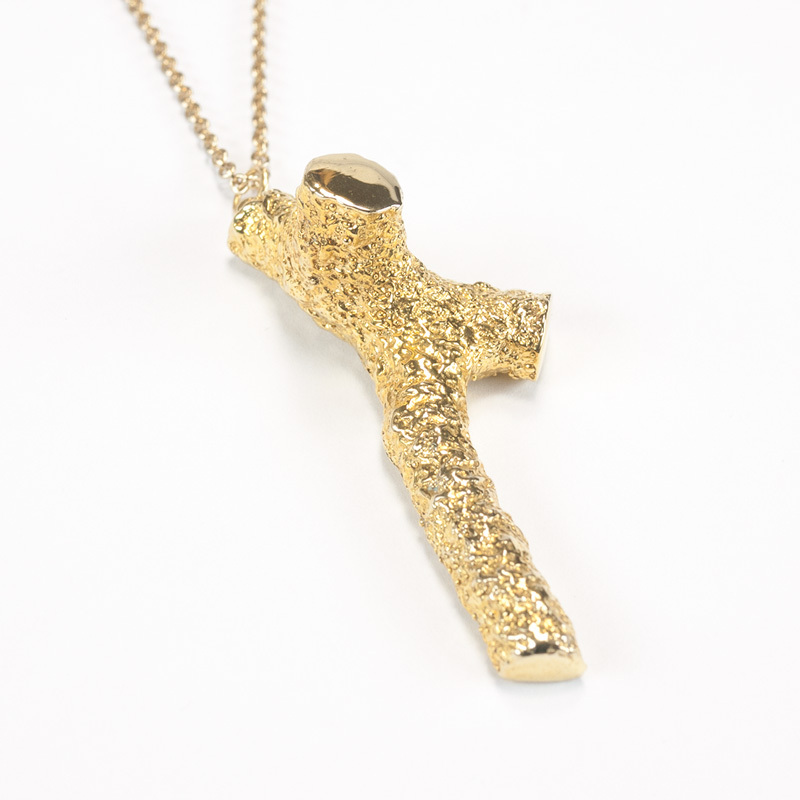 These pieces hold an intriguing resemblance to other forms seen in nature, such as tree branches, coral or river deltas.